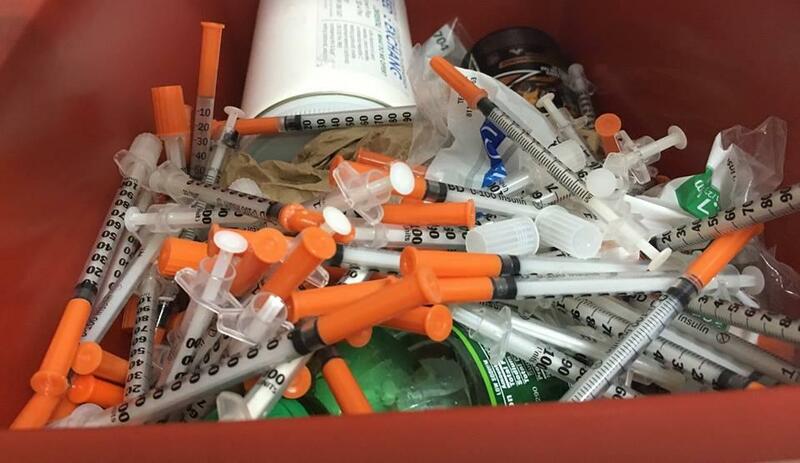 The Charleston Gazette-Mail reports the Kanawha-Charleston Health Department board voted Wednesday to keep the needle exchange portion of its harm-reduction program suspended while the attorney reviews the rules announced earlier this week by Charleston Police Chief Steve Cooper. The board wants the attorney to determine whether following the rules would cause the department to violate any state or federal laws. 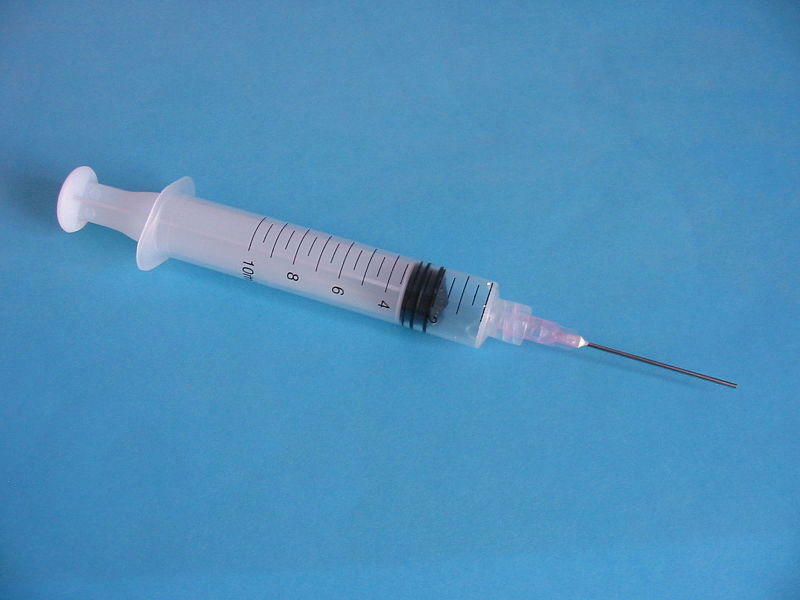 Under the new rules, only retractable needles would be distributed, and participants would have to be tested for blood-borne illnesses before being given needles and they must present government-issued identification. Only Kanawha County residents would be allowed to receive needles. Charleston Mayor Danny Jones has said too many needles are ending up on playgrounds and streets. 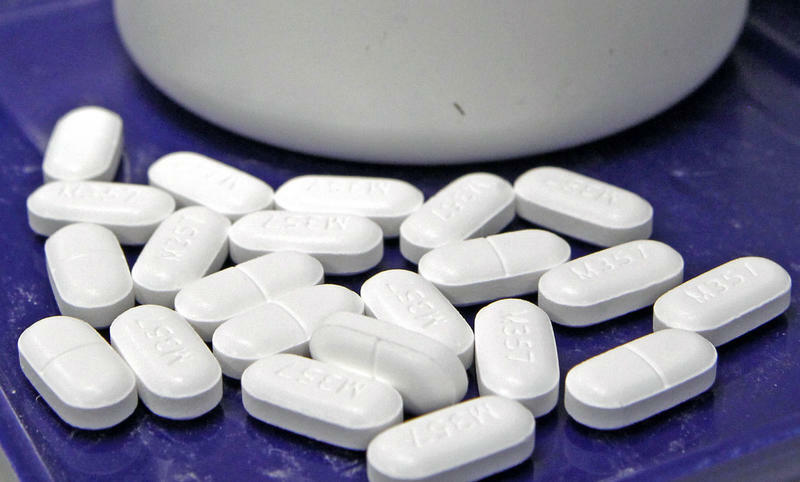 West Virginia’s governor has signed legislation to limit opioid prescriptions that doctors can prescribe to treat acute pain. 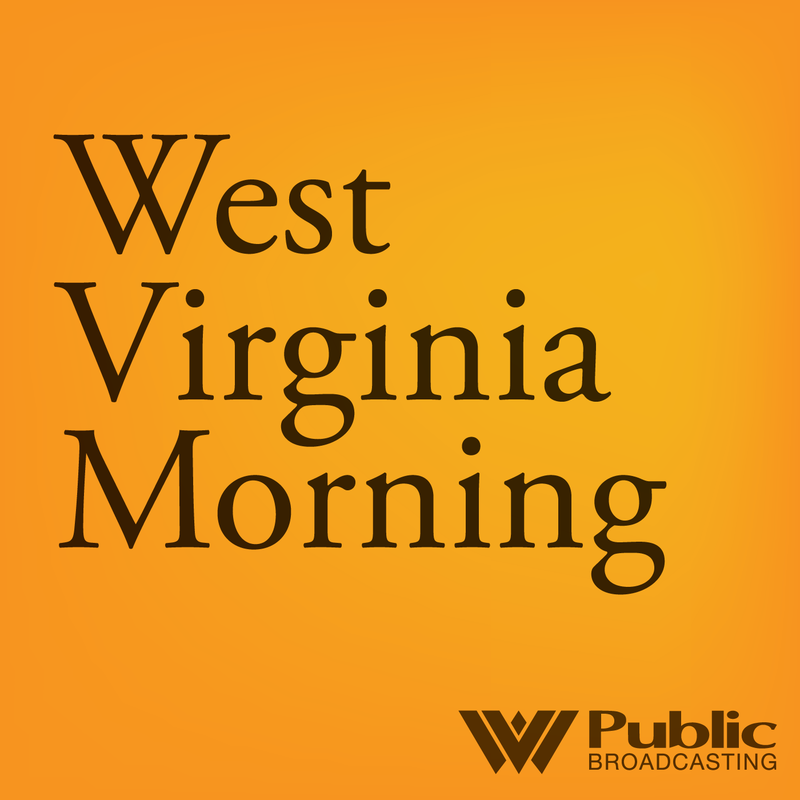 On West Virginia Morning, Roxy Todd talks with BBC producer Kevin Core about our partnership to hear America’s story and Anne Li reports on an effort to find out what is killing oak trees in southern West Virginia.